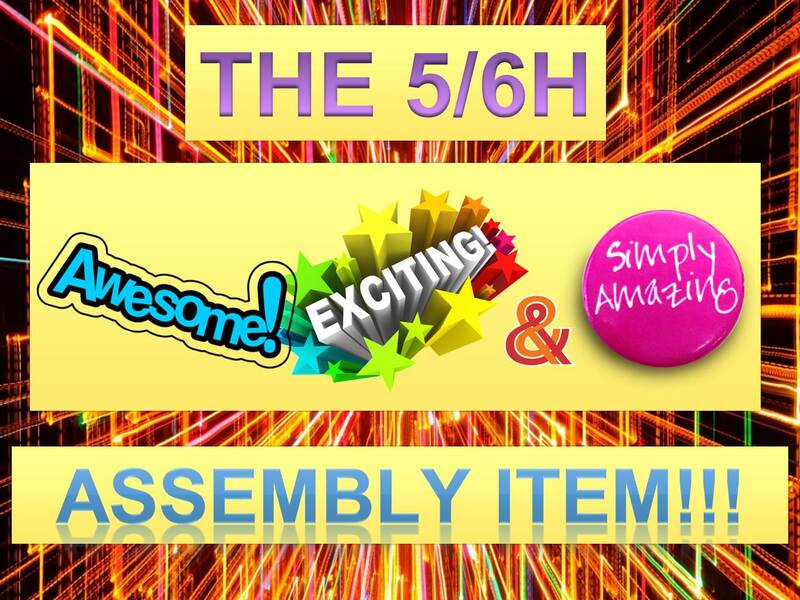 5/6H certainly pulled out all the stops for last week’s assembly item. Nothing beats learning information about Australia’s past Prime Ministers… Nothing! I hope you enjoy our videos of our assembly item for Loud Shirt Day last week. The videos will be available for download soon from my Google Drive but until then, enjoy!